Cairns Business IT services and computer solutions, by professional computer engineers, is a specialty service of Brilliant Technologies. Services include strategic consulting and advice, network configuration and implementation, project management and auditing, data security and disaster recovery, as well as cloud solutions. Advise, sell, install, configure, maintain and repair, that’s what we do. 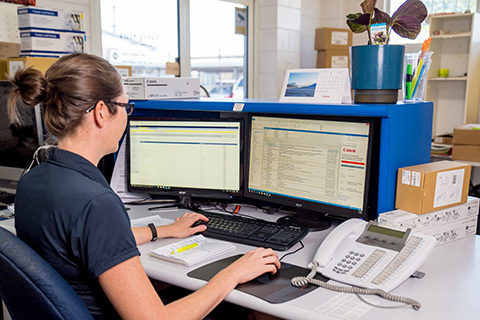 We’re a leading end-to-end technology solutions and services provider in Cairns. We do the research, to ensure we deliver the best Cairns business IT services, for your needs and requirements. Our Microsoft and other vendor trained staff are ready to take your call. If you want it, we’ve got it. 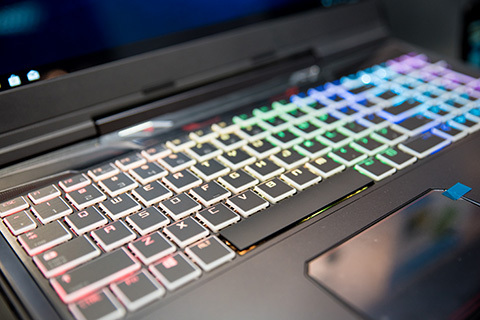 Leading brands of computers, covering everything from the desktop to the laptop, notebooks, tablets and more. 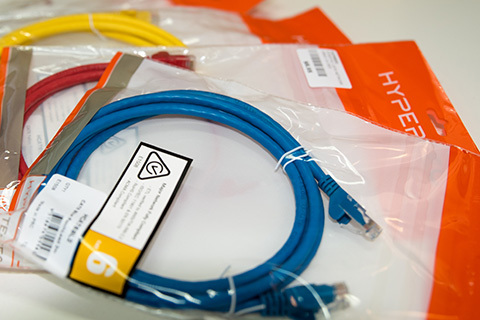 Servers, monitors, WIFI, UPS backup, switches, cables, cords and power protections. Brilliant Technologies have got it, in one convenient location. What’s right for you and your business? On premise or cloud based, or a combination of both? Our team will audit, plan, prepare, implement and monitor a network solution that works for you and your staff in the office, on the road or overseas. Our eyes on your network. Responsive server support, built on the strength of our suite of tools and our renowned customer service, allows us to respond rapidly to changes in the health of your network and applications. 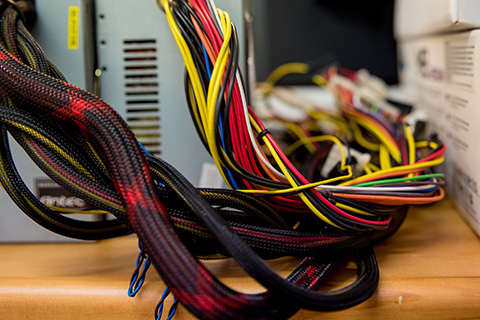 We’ll diagnose and resolve any network problems or failures, fast. Enterprise class IT monitoring. 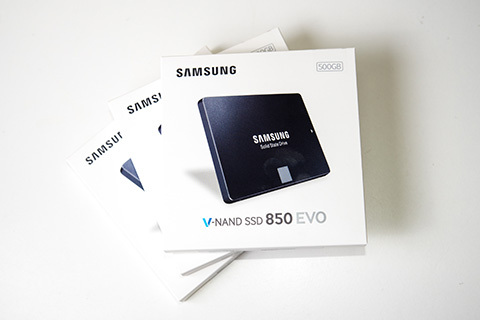 As your business grows, so too does your data output and requirements. Intel Server processors offer the scalable performance and advanced reliability required for servers and data centres. Acer’s mainstream one and two socket servers are easy to use and begin working for you, straight away. Cloud services are available on demand and often bought on a pay-as-you go, or subscription basis. 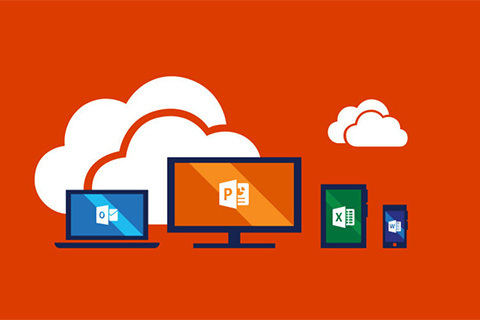 Many companies already use cloud services; Office 365 is a great example. Talk to us today about a cloud computing solution for your business. We’re not talking about securing your data from employees, we’re focused on securing your data from external hackers. We partner with world leaders in cyber security to provide practical short and long term steps that will help you secure your data. A disaster recovery plan can be as simple as backing up your computer to an external hard drive or cloud based storage. Having the right plan in place is crucial to being back up & running quickly. Talk to our IT disaster recovery specialists today. Contact us today for more information on Office Automation. 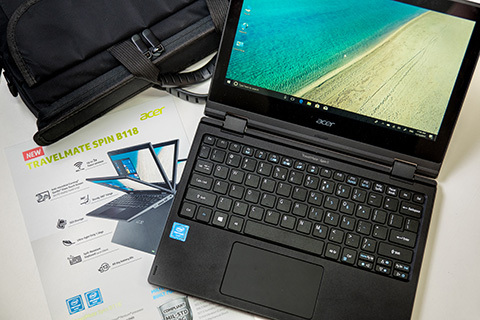 Acer has a wide selection of laptops and 2-in-1 devices ready for Bring Your Own Devices (BYOD). 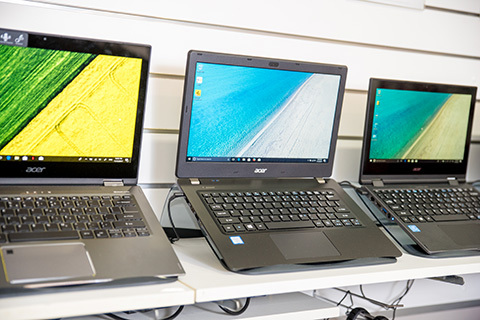 Brilliant Technologies partner with Acer, who are one of the largest suppliers to Australia’s education market, to provide sales and service for BYOD products. Contact us today for more information on Document Management. Software to keep your computer and business running, effectively and efficiently. We partner with national and international companies to bring their services and support to you in Cairns. Companies such as Microsoft, Citric, Cisco, Trend Micro, Attaché and more. Cloud solutions also available. If you are planning on upgrading or replacing the traditional software in your office and want to learn more about the latest virtualization, cloud and hybrid systems, we provide a complete consultation service. 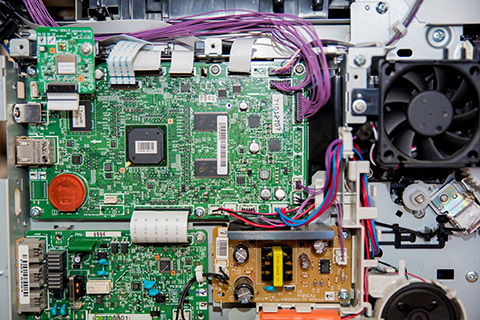 We create solutions that will optimise your existing systems, in a better way. 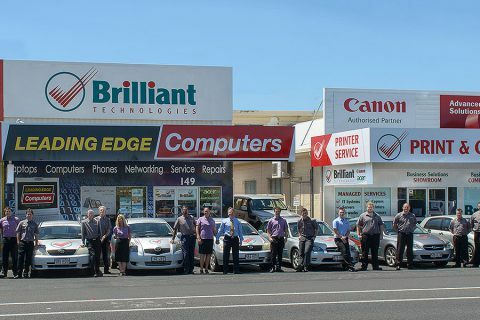 Brilliant Technologies pride themselves on being a leader in Cairns IT business services. We can analyse your requirements, or existing IT infrastructure and processes, develop effective solutions and provide ongoing support. 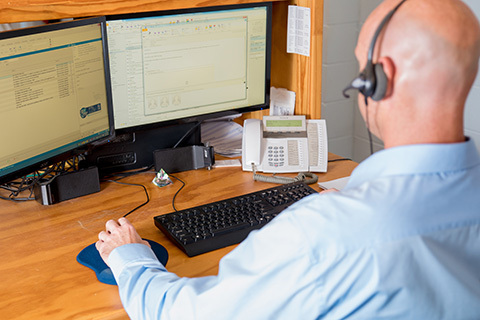 To make your life easy, we even have fixed price support contracts, where for a fraction of the price of a full time IT support person on staff, you have access to a team of highly skilled, professional IT personnel, ready to help you with all your support requirements at any time. Brilliant Technologies offer a range of Software as a Service (SaaS) solutions. What is this? A web-based software delivery service model that means you don’t have to invest in extensive hardware, to host the software. Making it easy, there’s a monthly subscription fee for access over the net. This means you don’t have to outlay the total purchase of hardware and software upfront, or make provision for ongoing maintenance. SaaS is also known as hosted software, or by its more marketing-friendly cousin, ‘on-demand’, as you don’t actually own the software but are effectively renting it, usually for a monthly fee. Brilliant Technologies assist and support a range of local, as well as multi-office, Cairns-based companies with their unique software requirements. This ranges from Accounting and Office applications, to the very important but often overlooked Data Security and backups. Talk to us today, we can ‘keep an eye on your network, so you can get on with business’.